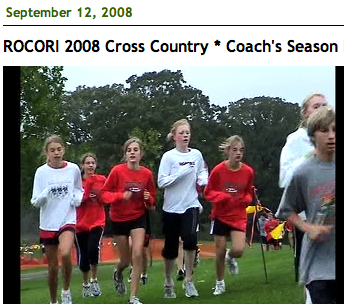 Last Thursday the ROCORI Spartans hosted their annual cross-country meet in Cold Spring, MN. It was the first time in recent memory that the Spartans were able to get some good weather for their home event. Watch this story, see the highlights, and get a chance to hear Coach Chuck Griffith's update on the team's performance and their progress so far this year. 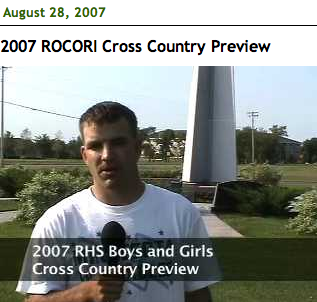 In this story you’ll hear from the head cross country coach, Chuck Griffith. 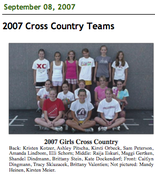 The 2008 cross country team has a lot of young talent, and they are looking to gain experience as the year progresses. 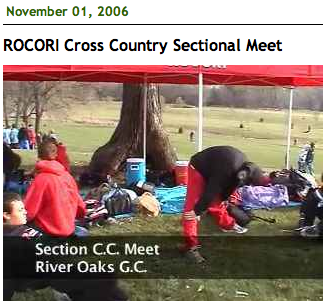 ROCORI will host their one home meet of the year on the afternoon of Thursday, September 18, 2008, at River Oaks golf course in Cold Spring. 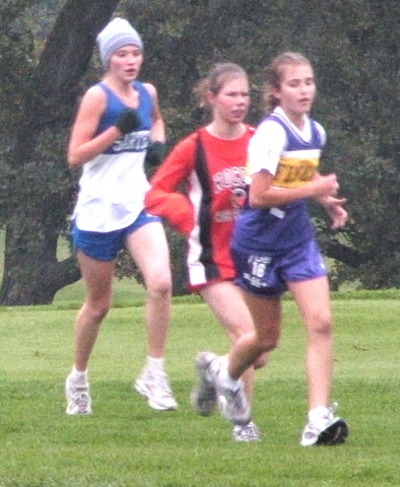 In past years, the ROCORI meet and rainy weather seem to go hand in hand. But, DigElog ROCORI will be there cover this once a year's event rain or shine. 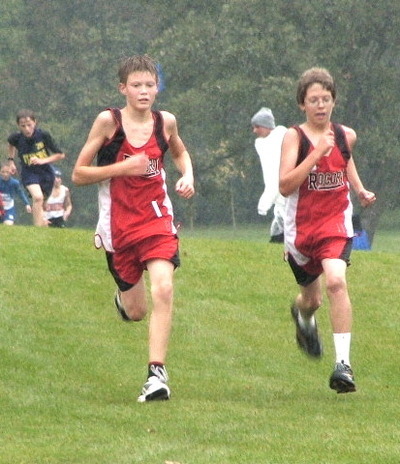 It is often said that hockey players are the toughest athletes in all of sports, but don’t tell that to the ROCORI cross-country team. Last week the boys and girls battled the elements in what was supposed to be their only home meet of the year. However, the meet was canceled to do tornadoes and large thunderstorms in the area. 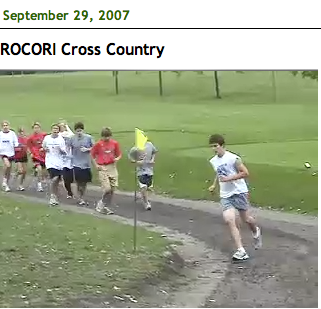 Even though the meet was canceled the team practiced, and this story features footage of the ROCORI cross-country team running on their home track at the golf course. 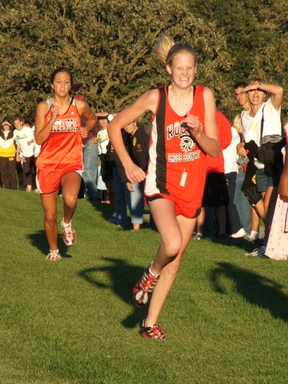 We take a look at both the Boys and Girls Cross Country teams for the upcoming fall season. 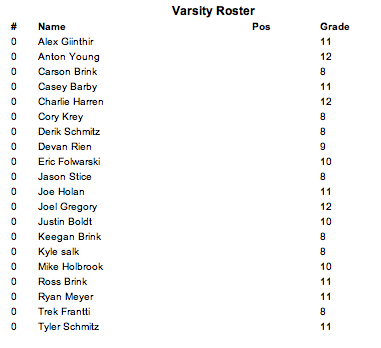 Coach Chuck Griffith is in charge of both squads and says his team is off to a good start this year. They have been practicing for roughly two weeks and with young teams that ROCORI has they look to improve with every meet. 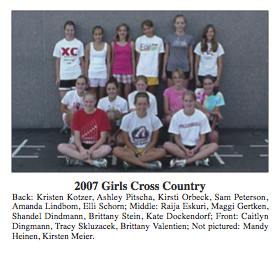 It's another look at this year's ROCORI Cross Country team. This time we'll feature the last and biggest local race of the season. 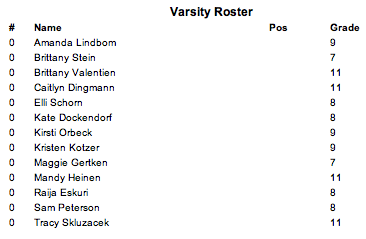 This meet decides who goes on and who ran their last race for this year. The boys and girls gave it their all and many had their best times of the year. 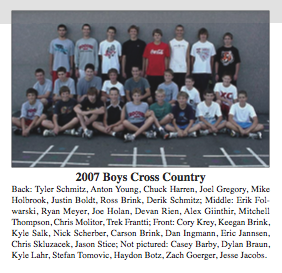 Congratulations on a great season ROCORI runners. 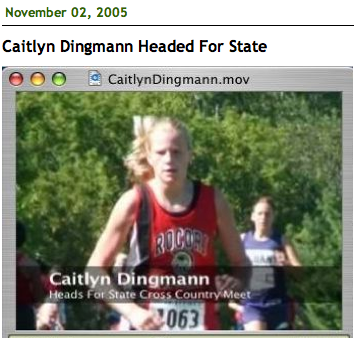 Congratulations to Sophomore Caitlyn Dingmann who placed 9th with a time of 15 minutes 30 seconds and continues on in her effort to make it to State for her third time.